well today i am not writing you with good news. dead from a self inflicted gunshot wound to the head. was in pain, or even hurting in the smallest way. was moving to nevada, six days before thanksgiving. life is to short and fragile to not keep in touch. days after my son's death says it all. 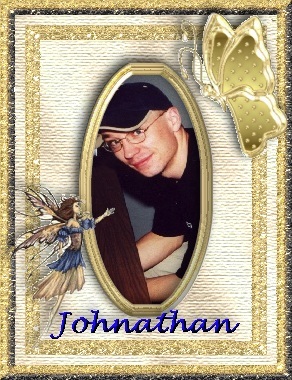 since Johnathan killed himself . . .
from family, friends, and even from total strangers. so much to all of us! towards this . . . and NO, he did not. signs . . well, let me tell you . . . THERE ARE NOT ALWAYS ANY WARNING SIGNS! !